Welcome to Manchester Body Shop! 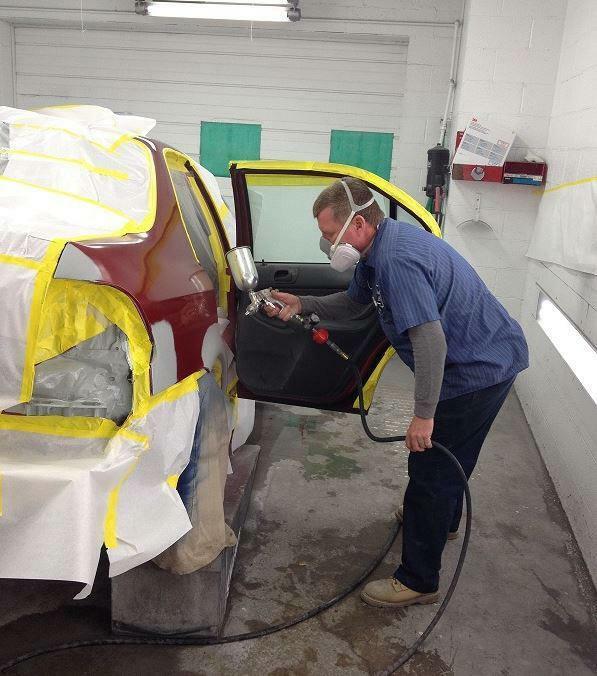 We provide New Franklin and the surrounding areas with affordable and efficient auto body repair services! 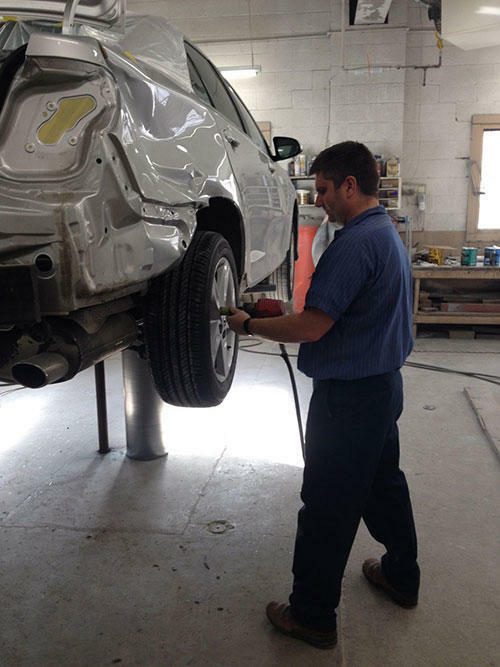 If you have a fender bender or a major collision, our employees are appropriately trained to repair your car or SUV to perfect condition. We have established a reputation for providing the finest quality auto body and collision repairs as well as exceptional customer satisfaction. We understand being in an accident or having a vehicle that is out of commission can take a toll on your daily routine and cause stress. We aim to make the repair process as fast and easy as possible. Our convenient hours and fast turnaround guarantee will get you back on the road in no time! Ask for Jerry or Brad!